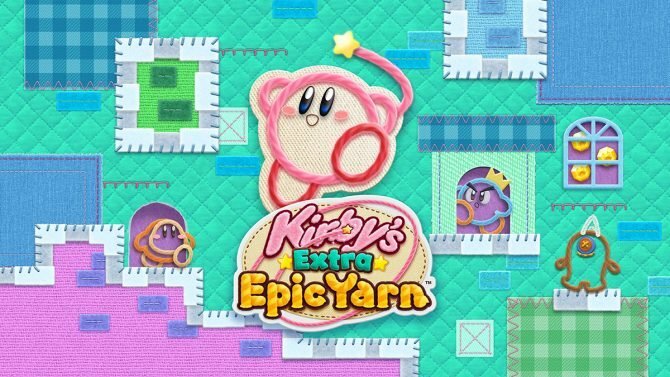 Bandai is teaming up with Nintendo and HAL Laboratories in order to bring us the ultimate Kirby plushie. Titled “Suikomi! 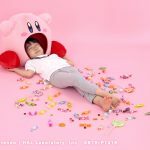 Kirby” in Japanese, which could be translated to “Sucking Kirby!”, the plushie lets you recreate the iconic scene of Kirby sucking in objects, including humans. 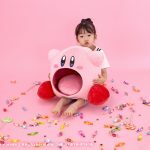 The mouth has a size of 21cm x 23cm, and can easily fit an adult’s head, as demonstrated with the promotional photos included below. 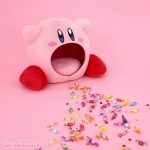 Kirby’s mouth is described as perfect to take a short break at work or take a rest at home. 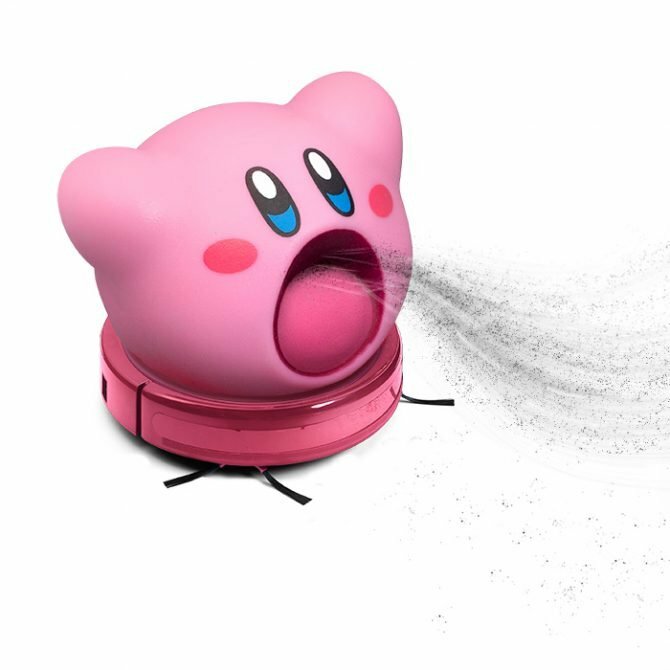 You can carry the plushie with you at all time, so you can get sucked in by Kirby anytime, anywhere. 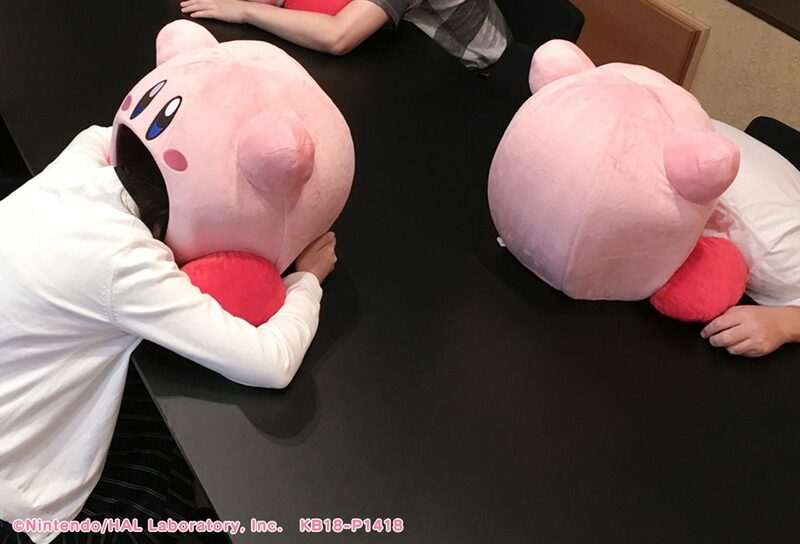 Bandai might be banking in on Kirby’s newfound status as a contender for strongest character in fiction, as this plushie was revealed today, on November 2nd, a day after the latest Smash Bros.Ultimate Direct. 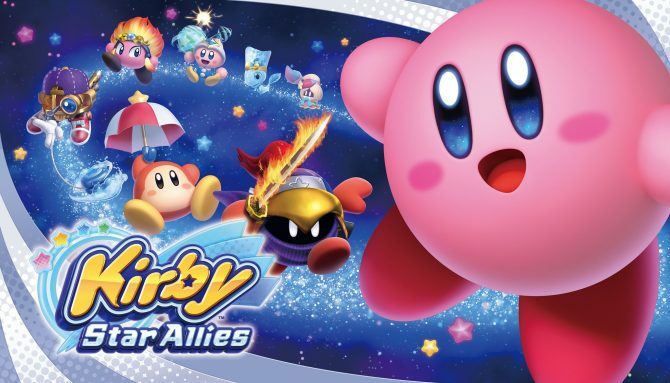 Among many new pieces of information on the game, the Direct revealed the Adventure Mode: World of Light, where Kirby, the sole survivor among the characters, acts as the hero. 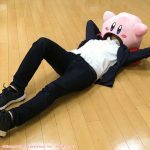 Many tweets about Kirby and the Suikomi Plushie are trending on Japanese Twitter right now. 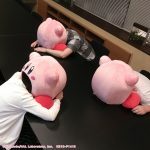 The plushie is scheduled to release in May 2019 in Japan. 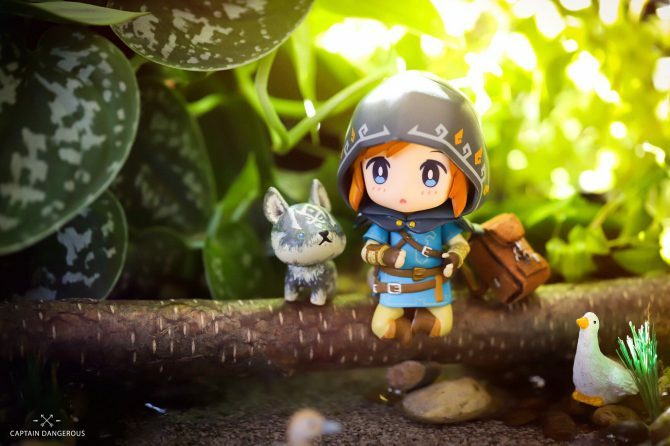 It’s currently available for pre-order on Bandai’s online shop, with a price tag of 9500 Yen. 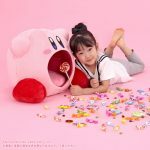 The shop only ships inside Japan, but some other online shops, who do support international shipping, might list it later too.